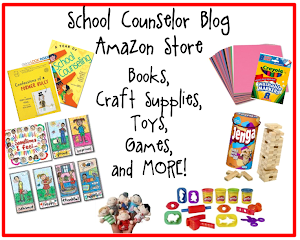 School Counselor Blog: DIY Happy Birthday! / Happy Un-Birthday Wreath! This past school year I have implemented various ideas to boost staff morale. One day while perusing Pinterest, I came across the DIY Birthday Wreath pictured below. 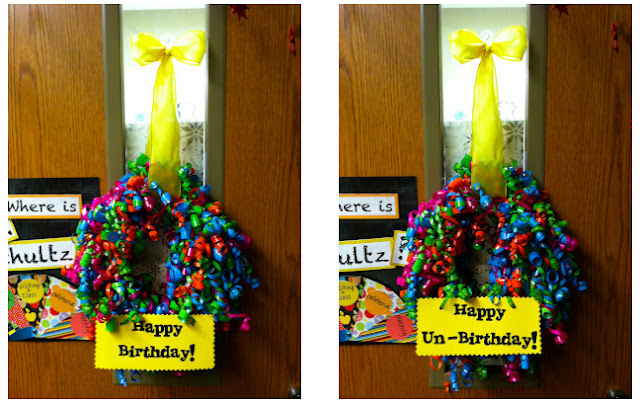 I thought creating a wreath like this would be a super cute, fun, and inexpensive way to celebrate staff birthdays. I did not see the wreath until around February when the school year was half way over. I decided to make the wreath an inter-changeable Happy Birthday and Happy UN-Birthday wreath. My intern, Christine, and I purchased all of the supplies for the wreath at the dollar store. We purchased 8 packs of curly ribbons, a roll of yellow ribbon, and a foam circle (which we did not end up using). We attempted to use the foam circle, but it just wasn't working out. It was soft and the staples would not stay in. So we improvised by braiding together pipe cleaners that I already had to create a circle. We stapled the ribbons to the pipe cleaners. 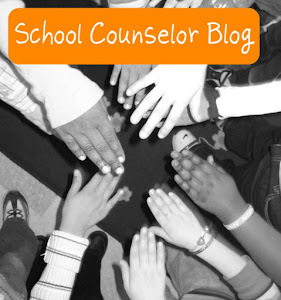 Adaptability as a school counselor is key! Note: If you are creating this I would recommend getting a hard foam circle from a craft store. I may end up re-doing it with a hard foam craft circle in the future, but we were trying to do this quick and on a very minimal budget. The pipe cleaners still work fine, but a hard foam circle would be much sturdier and is what the original DIY Birthday Wreath maker used. Once we were finished stapling the curly ribbons on we used the yellow ribbon to make a bow to hang the wreath. I used a small suction cup to attach the wreath to the door. Completed wreath hanging on my office door. I made the wreath a Happy Birthday/ Happy Un-Birthday wreath so that people could still be recognized a special day during the year even if their birthday was over the summer or had already passed. I created a "Happy Birthday!" and "Happy Un-Birthday!" sign for the wreath by printing on yellow card stock. I glued the Happy Birthday back to back with the Happy Un-Birthday side. I then used paper edger scissors to cut around the edges. I used a hole puncher to punch two holes at the top of the sign. We affixed the sign to the wreath by pulling a piece of curly ribbon through each of the holes and wrapping it around the back of the wreath. 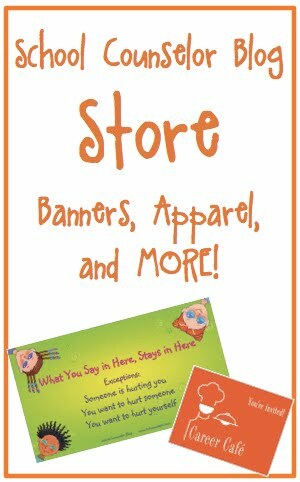 The sign can easily be changed by pulling the curly ribbon out of the holes, flipping the sign over, and pulling curly ribbons through the holes. 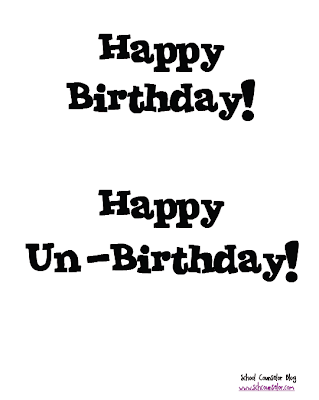 I made a printable PDF version of the Happy Birthday!/Happy Un-Birthday! 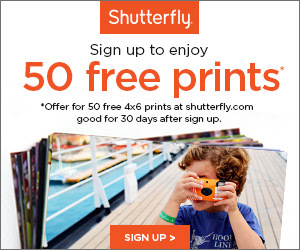 sign you can download. The whole project cost me $10 not counting the mini suction cup I already had. I created a google form to ask staff for their birthday information. If you want to see what this looks like in real life click here. 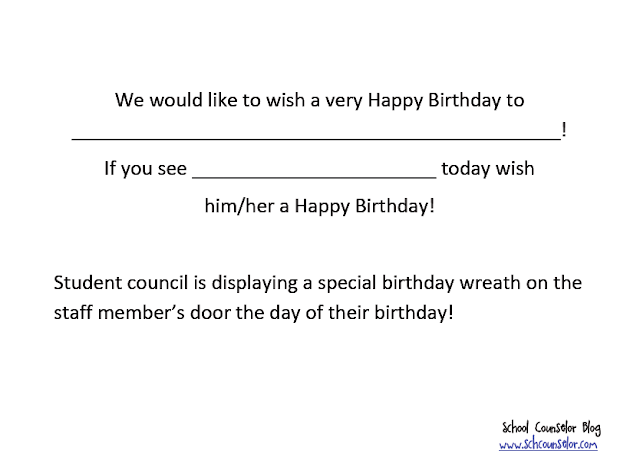 You can also make a copy of the Staff Birthday Survey and use it at your own school! 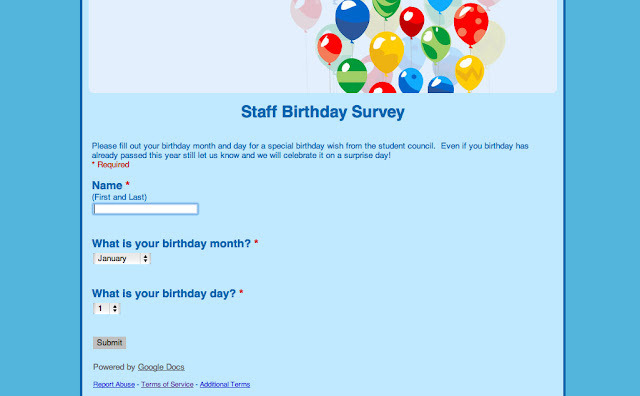 Here's a screen shot of what the Staff Birthday Survey I created looks like. The results from the survey will come into your google docs account and you can download it as an excel file. Once a person completes the survey your form will look like this. Student council members were a integral part in making this project work. Originally, I wrote a message for students to read on the announcements each morning there was a birthday. I was always rushing to get it done at the last minute in the morning. I decided to recruit two student council members to be in charge of the birthday wreath. They were so ridiculously excited to be in charge of it! It was a win-win situation! 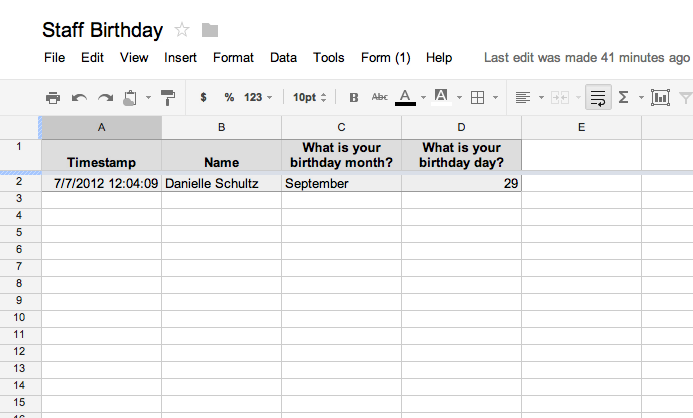 I developed a Birthday Announcement Template for them to plug in the birthday information into and let them pick which dates they would announce the Un-Birthdays. I printed a copy of the spreadsheet and a staff list for the student council members. They were able to use the spreadsheet and the staff list to determine whose birthday it was and where they would be taking the wreath. On the day of the birthday or un-birthday they would read the announcements and deliver the wreath to the person's door. At the end of the day they would pick up the wreath and put it on my door. It worked out really well to create a system and to have student council students be in charge. Teachers and staff members were very excited to have a special birthday wreath on their door the day of their birthday. It was also fun for people to be recognized with the Happy Un-Birthday wreath on their door if their birthday was earlier in the year or over the summer. How do you celebrate staff birthdays? What do you do to boost morale at your school? At my elementary (K-4), teachers draw names for a secret friend. The name has their birthday on it. It used to be a birthday gift exchange, but now we just bring food that day. Summer birthdays can be celebrated any time during the year, but often they do it in August/early Sept (we start back Aug 13 this yr-ugh!) or at the end of the year. Our district office posts all staff birthdays so sometimes teachers will team up when two birthdays are the same day or close together. Food is varied-cake, fruit, brownies, chips and dip-whatever somebody wants to bring to feed about 30-35 in our bldg. this isn't a meal, just a little snack to enjoy on a quick break. The birthday wreath is too cute, I love the colors. To go along with it, let me tell you about http://www.Poemstogo.tv/birthdaypoems.html I write Personalized and Customized Birthday Poems for every age under the sun! Come on over! You have great ideas! Thanks for sharing!